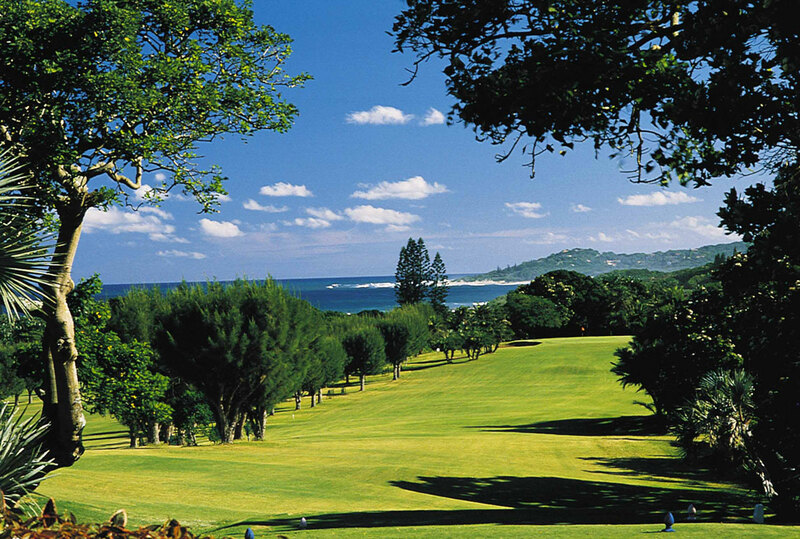 Easily one of the most popular courses on the South Coast of KwaZulu-Natal, Southbroom Golf Course continues to enhance its course and has become one of the top 100 golf courses in South Africa. The central point of Southbroom village, the course is surrounded by palm trees and lush tropical plants with superlative Indian Ocean views. 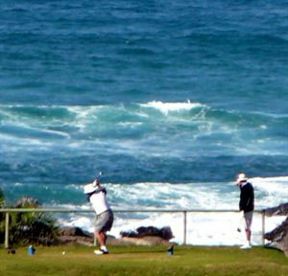 The 18-hole Southbroom golf course is challenging enough, and becomes more so when the course gets windswept. The par-3 fourth is the best known of the two coastal holes. On calm days it's described as a wedge, but becomes a tiger when the wind is blowing into you. Players will encounter water in the form of both dams and a river. A cautious strategy is required to negotiate the features of this attractive course. 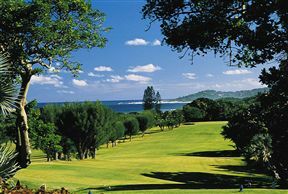 Impressive views of unspoiled beaches and the ocean; the peacefulness of playing next to the indigenous foliage of the Frederika Nature Reserve; and the elegant atmosphere of Southbroom village make for a memorable golfing experience. Each of the 18-holes has a unique attribute and will even test the skills of the most proficient golfers. Good people from club house. Southbroom Golf Course is 1.2km from the centre of Southbroom , the nearest airport 7.3km (Margate Airport).